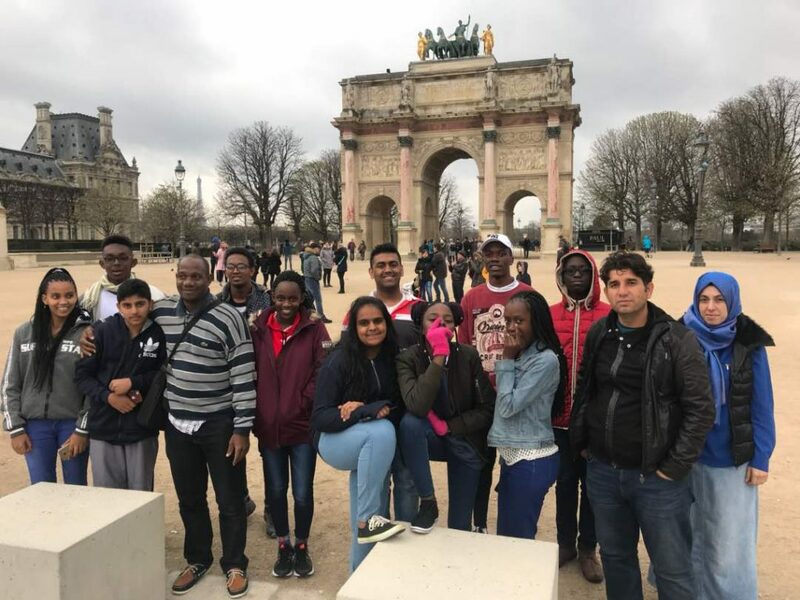 “A group of 11 GISU students and 3 supervisors set out on their long awaited 10 day trip to Europe on 30th March 2018 and it was as exciting and fun as was expected. 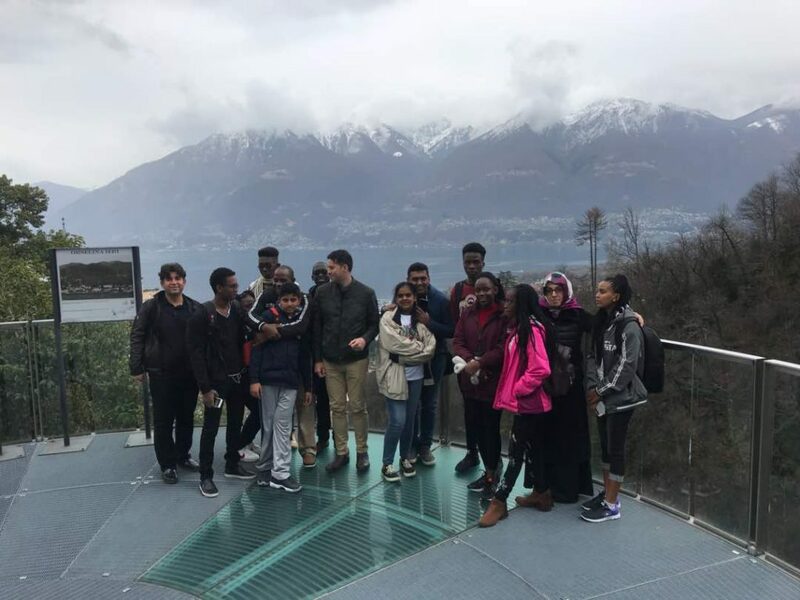 The group visited France, Switzerland and Italy traveling through cities including Paris, Belp, Bern, Zurich, Locarno, Lugano, Milan, Verona, Venice, Florence and Rome. 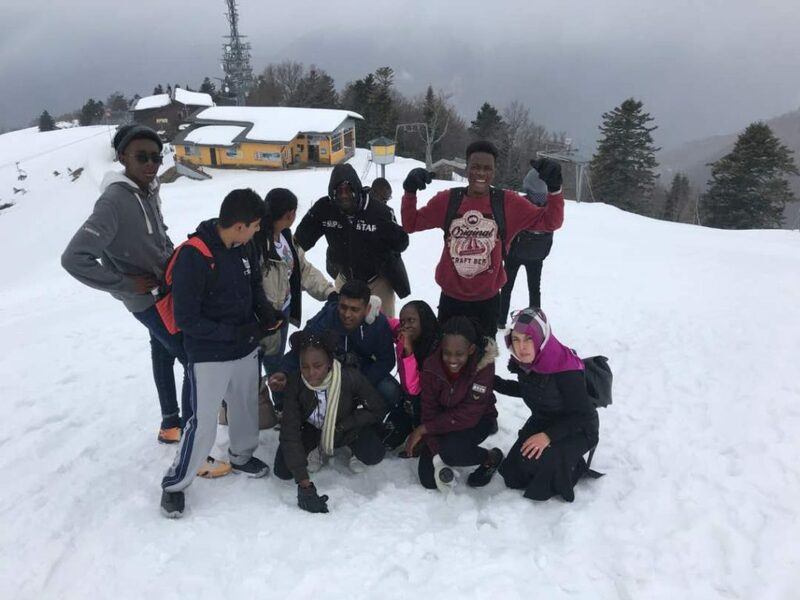 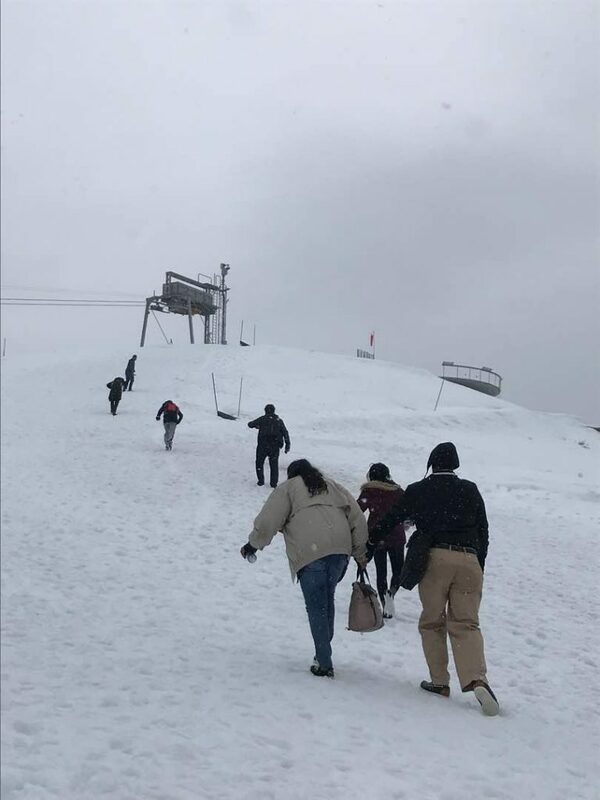 The students engaged in a lot of activities including snow iced mountain climbing, go karting, swimming, Disney land like rides at Gardaland, Bicycle tours, mountain cable car riding etc. 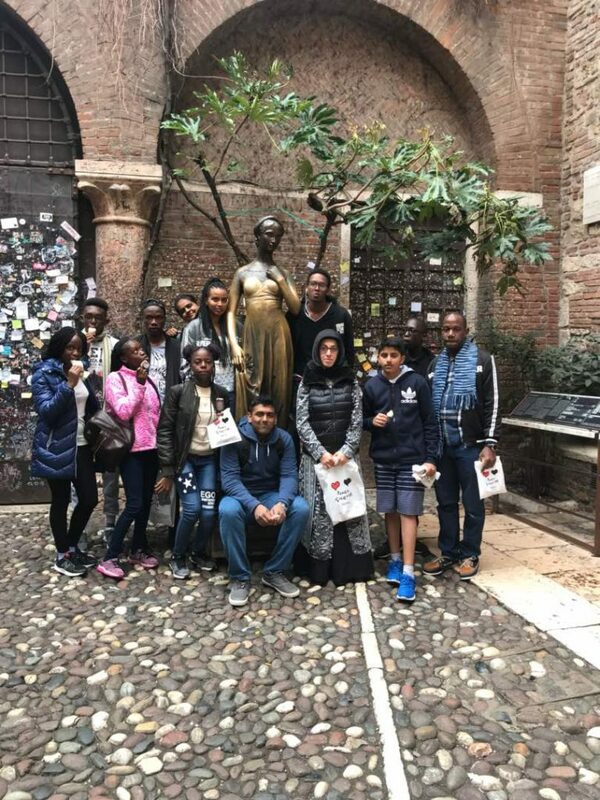 Students had a chance to visit the Eiffel tower, The Colosseum, St. petersburg square and church, basilica in Vatican among other places of cultural significance”. 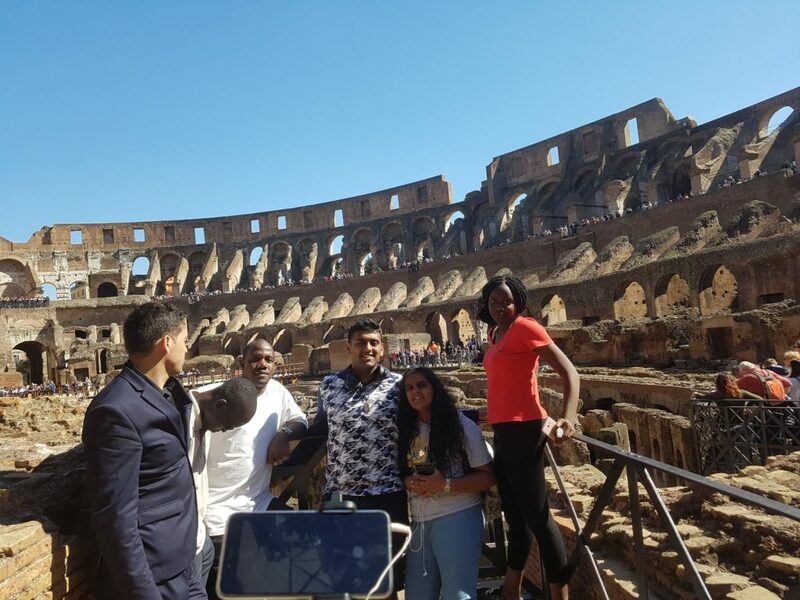 GISU – STUDY TRIP TO EUROPE. 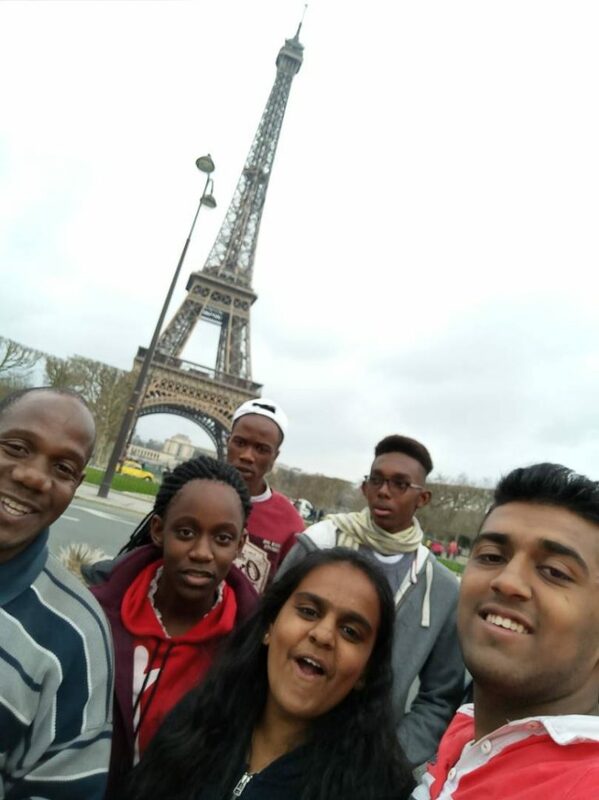 Tagged EUROPE, Galaxy, Galaxy International School Kampala, GIAU, GISU - STUDY TRIP TO EUROPE.